600 B.C. A man of God stands condemned . . . The prophet Uriah is on trial for treason, having intercepted sensitive military letters from Captain Laban. 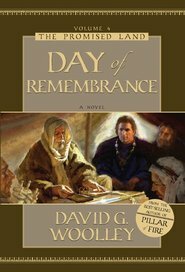 If Laban and the elders in the Jerusalem City Council have their way, Uriah, and the secrets that could prove to be Laban's undoing, will be forever silenced. Against such powerful odds, there remains but one person who can save Uriah: the prophet Lehi, but only at the risk of his own life, and the lives of his family members. 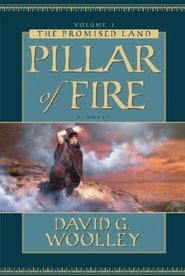 Join this epic series as Lehi, Nephi, and other Book of Mormon characters come to life. 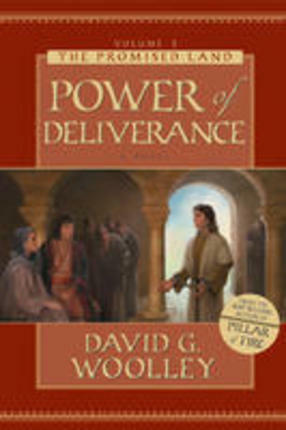 The Power of Deliverance, Volume 2 in the Promised Land series, is a fast-paced, triumphant sequel to the best-selling novel, Pillar of Fire. You Will Never Read the Book of Mormon the Same Way Again! 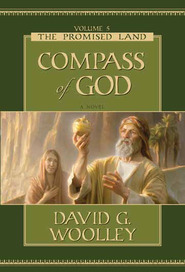 David G. Woolley’s deep love and respect for the Book of Mormon has resulted in years of study of in-depth literature regarding that sacred book. 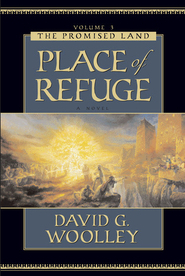 That study has in turn resulted in a historical series of novels that are carefully crafted and researched. Dr. Woolley was born in Lethbridge, Alberta, Canada. He received his doctoral degree in professional leadership and organizational behavior from Brigham Young University. David was head soccer coach at Brigham Young University for six years and has been the head coach and director of development with the Rangers Soccer Club. 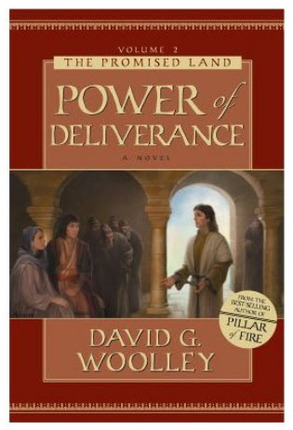 I have been anxiously awaiting Brother Woolley's sequel to Pillar of Fire. I finished listening to it in about one week. This is a captivating work. 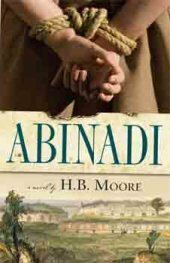 I have enjoyed the author's ability to share the historical as well as weave the fictional characters lives and experiences in a remarkably believable manner. Knowing the incredible amount of research required to complete this work I am thankful to Brother Woolley. I understand that he was quite sick during the interlude between the two volumes. I give this book my highest recommendation. You will definitely want to read the authors Historical Notes in addition to the books.